Experimental Hebrew course in Israel in a friendly and warm environment. 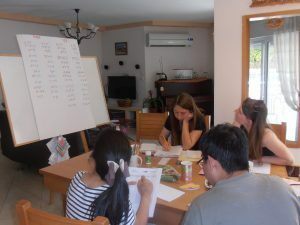 Experimental Hebrew course in Israel by practicing Hebrew all day long with your teacher, their family members, other students and when involving with the neighborhood. 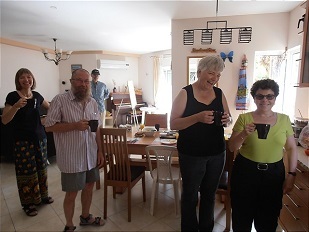 Experimental Hebrew course in Israel and accommodation in your Hebrew teacher’s family’s home.